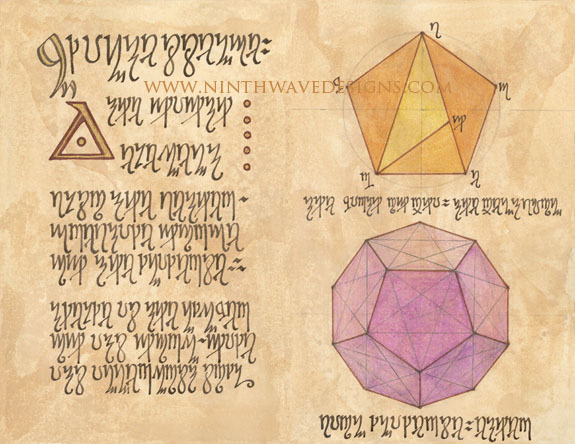 I have recently updated the Ninth Wave Designs Society6 art print store to include images taken from several pages from the Alchemy Notebook. Society6 offers gallery quality Giclée prints on natural white, matte, ultra smooth, 100% cotton rag, acid and lignin free archival paper using Epson K3 archival inks. These prints are available in multiple sizes, have the option to be purchased framed, and some are available as canvas prints as well. Free worldwide shipping is available on orders over $50. Click HERE to access the Alchemy Notebook print collection on Society6. 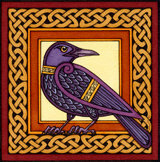 See Celtic inspired artwork prints available HERE.